My twins love to act out scenes. Recently at lunch, they each had a couple strawberries that magically morphed into Superman and Batman in their imaginations. It was a red, bloody battle. Despite the fact that Batman and Superman turned into a mushy juicy mess, I think it was mommy was the big loser who had to clean up the sticky strawberry mess! 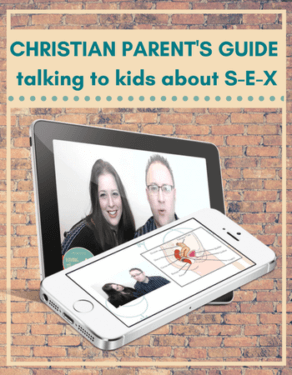 There are many modalities we can use to help teach our kids at Christmas (and all times of the year). 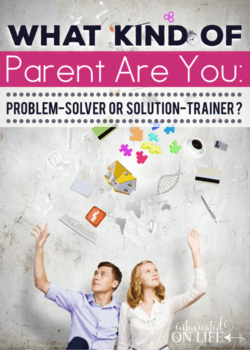 It’s helpful to understand what kind of kids you have, so you can be sure to implement learning activities that help your kids internalize what you’re teaching them. Some kids are kinesthetic learners. They learn by touching and doing. Some kids are auditory learners. They learn best through hearing and speaking. Still other kids are visual learners. They learn best through reading and writing tasks. 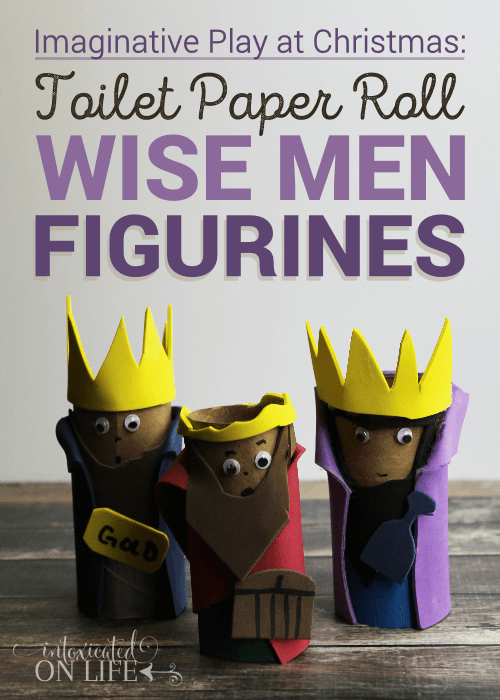 Below you’ll find a simple craft to make wise men out of toilet paper rolls. While this craft will certainly appeal to kinesthetic learners, you you can use this craft as a springboard to teach all learning styles. 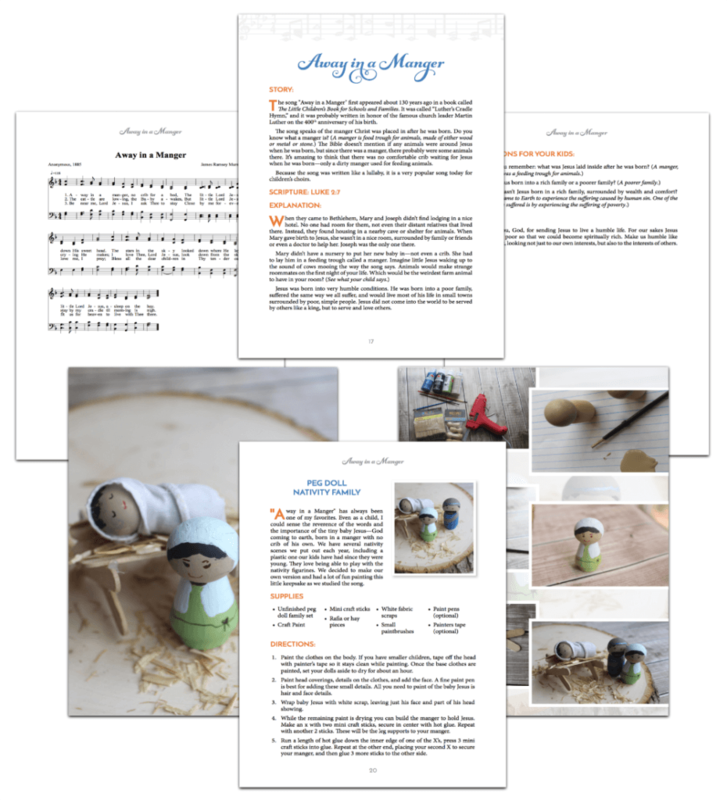 Completing the craft together and use the wise men for imaginative play or in a sensory bin. 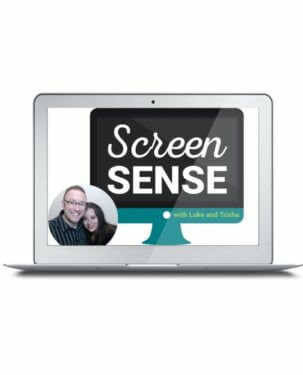 This appeal to your kinesthetic learners. While you’re completing the craft, have one of your visual learners read Matthew 2:1-12—the story of the wise-men following the star and traveled from the East to worship Jesus. 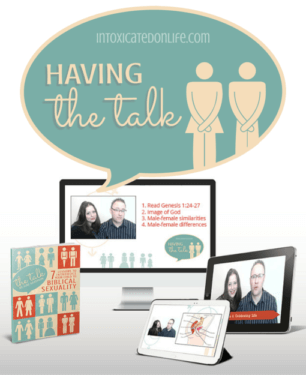 For your auditory learners, discuss the story aloud. Ask questions and see if they can summarize the story. 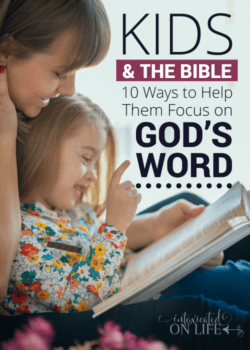 Make Christmas and the stories of Jesus memorable by appealing to all of your children’s senses this year! Empty toilet paper rolls have long been a favorite craft item for many reasons. They are free, easily accessible, and make a wonderful blank canvas for creating just about anything you can imagine. Turn some of yours into three wise. You could even adapt these to create and entire nativity scene if your children enjoy making crafts. Make a very light line, about 1 1/2″ to 2″ from the top of your roll. Show your child how to paint the cardboard roll right up to the line, leaving the face unpainted. Allow paint to dry thoroughly. To make capes for your magi, cut craft foam in half so the piece is approximately 6″ x 4.5″. Fold back two corners and secure with glue. Wrap the cape around the paper roll and tack in place with a generous amount of glue. 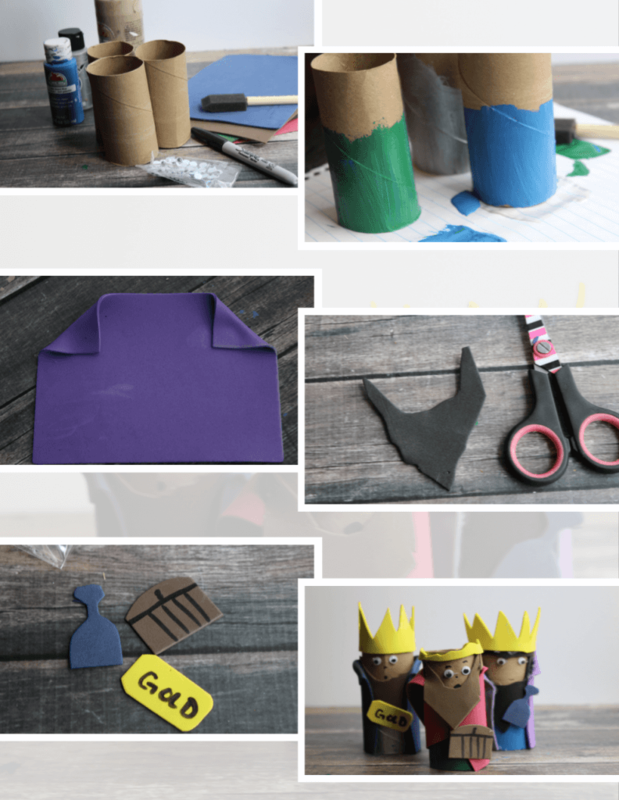 Add hair, beards, crowns, and gifts to carry using craft foam. Let your child explore and create by making unique characters. Finally, give the magi simple faces with markers. 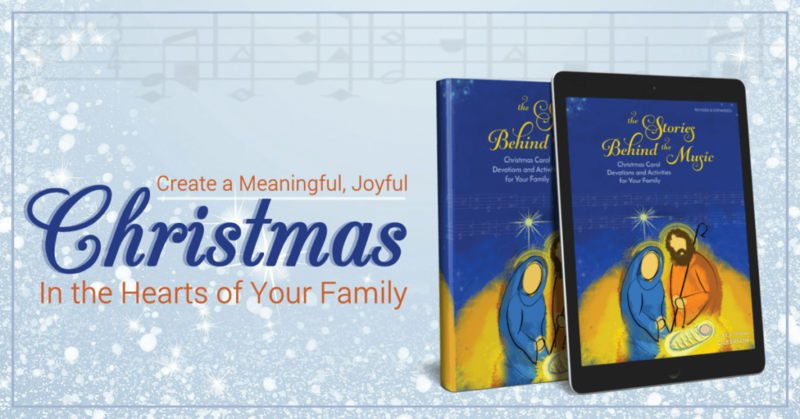 If you are looking for more crafts to help your family for on Christ this Christmas season, check out The Stories behind the music. 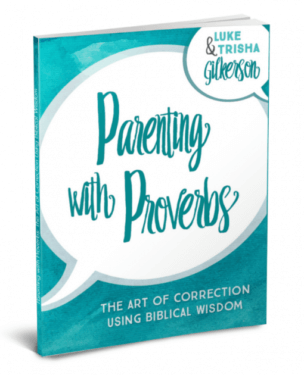 This devotional uses the Bible, classic Christmas carols, and hands-on activities speak to your families minds and hearts the truths of the gospel. 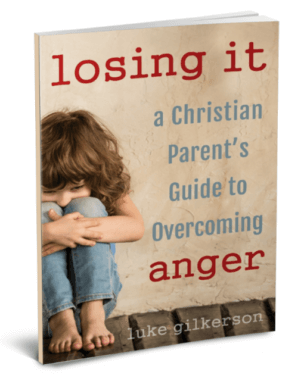 You can buy a softcover, full-color edition, or if you want to save some money, just purchase a digital, full-color copy of the book. 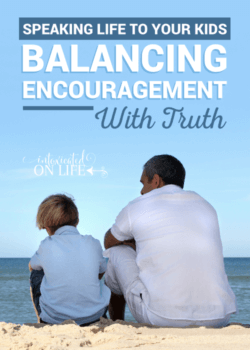 Sharing at Saving 4 Six, Missional Women, Juggling Real Food and Real Life, Pam’s Party & Practical Tips, Crafty Moms Share, Denise Designed, Mommy on Demand, The Modest Mom Blog, Written Reality, and Mom’s the Word I Love to Hear. This is so creative! I love it! Can’t wait to share! Very cute craft! I like the idea! Thanks for sharing!